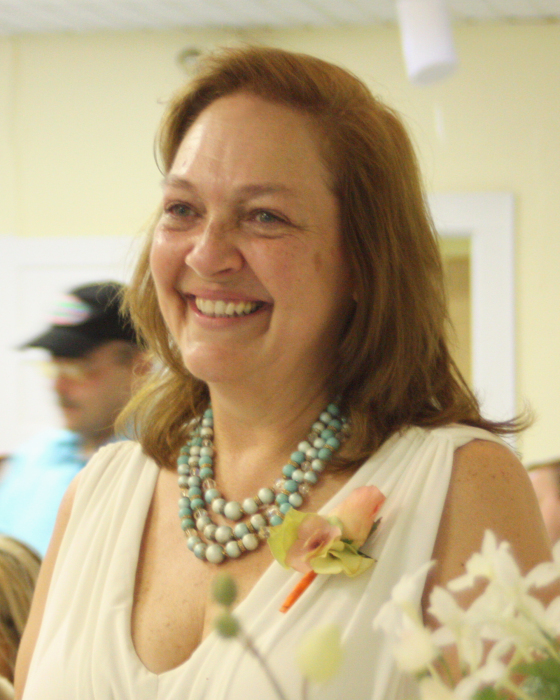 Susan MacKay Gonzalez, 60, passed away peacefully on Tuesday, January 29, 2019, in Jacksonville, Florida at the Community Hospice Morris Center for Caring, after a hard-fault battle with Metastatic Lung Cancer. A celebration of her life will be held Friday, February 8, 2019 at 5:00pm at Dunn’s Creek Baptist Church in North Jacksonville. Susan Lee MacKay was born on December 2, 1958 in Jacksonville, Florida. She grew up in North Jacksonville and graduated from Ed White High School in 1976. Susan was an amazingly talented photographer and savvy local business owner. She started her own photography studio, Moments In Time Photography in 1995 and created memories to last a lifetime for countless local families. Susan was a devoted wife and an immensely loving mother, grandmother, great-grandmother, daughter, sister, aunt, cousin and friend; her life revolved around spending time with her family and friends. Susan was such a generous, loving person who would do anything to help those in need. Susan is survived by her husband of over 30 years, Mike Gonzalez, her parents, Don and Florence MacKay, her sister, Deborah Vandigo, her brother, Don MacKay Jr., her 2 daughters, Erika (Dee) Hooper and Mary Woods, her 2 sons, Mike (Amanda) Gonzalez Jr. and Daniel (Kay) Gonzalez, 10 grandchildren, 4 great-grandchildren and many other loving relatives. She was preceded in death by her son Justin Hooper. The family and friends of Susan Gonzalez are invited to attend a celebration of her life on February 8, 2019 at 5:00pm at Dunn’s Creek Baptist Church, 1425 Starratt Rd, Jacksonville, FL 32218. Visitation from 4:00pm – 5:00pm. Arrangements by Cedar Bay Funeral Home, 405 New Berlin Rd, Jacksonville, FL 32218.